Dessert is essential when planning your holiday meal so let us take some work off of your plate and replace it with something sweet! Our wide variety of fresh-baked pies like classic Apple, Coconut Crème or Oreo Crème are sure to please everyone at your table. Call ahead to place your pie order today! 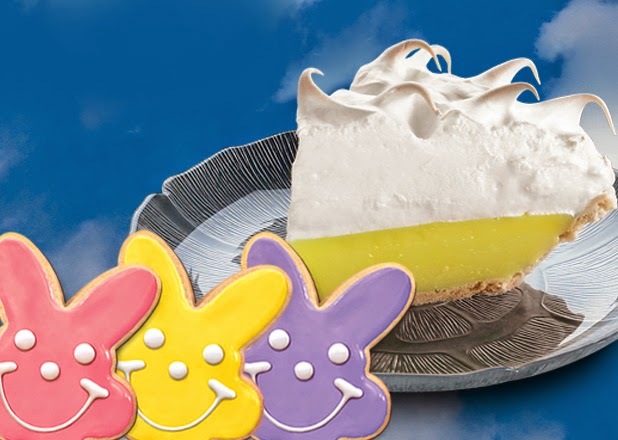 Another egg-cellent idea is to pick up some Bunny Smiley Cookies! They taste better than carrots and are always a hit at the office or school parties. For only $6.99 a dozen, they’re perfect for sharing with your peeps or keeping all to yourself! Don’t worry, we didn’t forget about the chocolate! 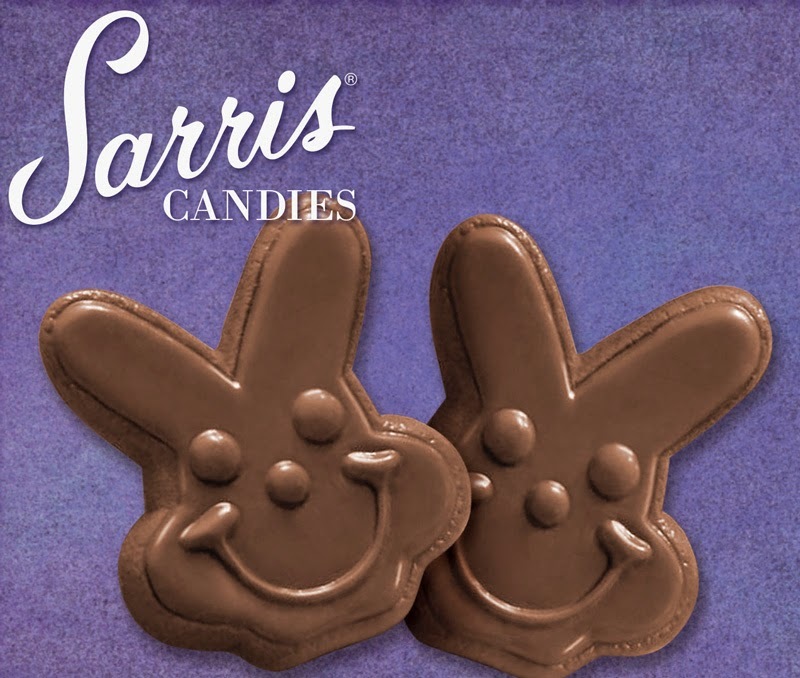 Satisfy your sweet tooth with our Bunny Smiley Chocolates from Sarris Candies. You can pick them up at the register for only $1. Just remember, even if they don’t make it to the Easter basket, at least they tasted great on the ride home! Finally, take a note from the Easter Bunny and send some sweets that are sure to make some-bunny smile! 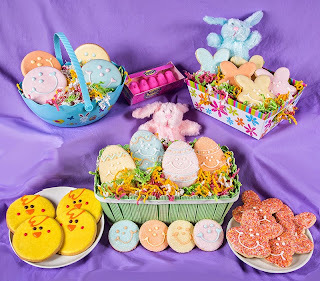 At SmileyCookie.com, you can Build Your Own Easter Basket featuring fun holiday designs like Smiley Chicks, Sparkly Rainbow Bunny Cookies, and more. Click here to order your basket today! Celebrate St. Patrick's Day The Green Way!